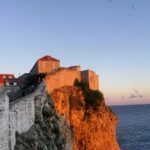 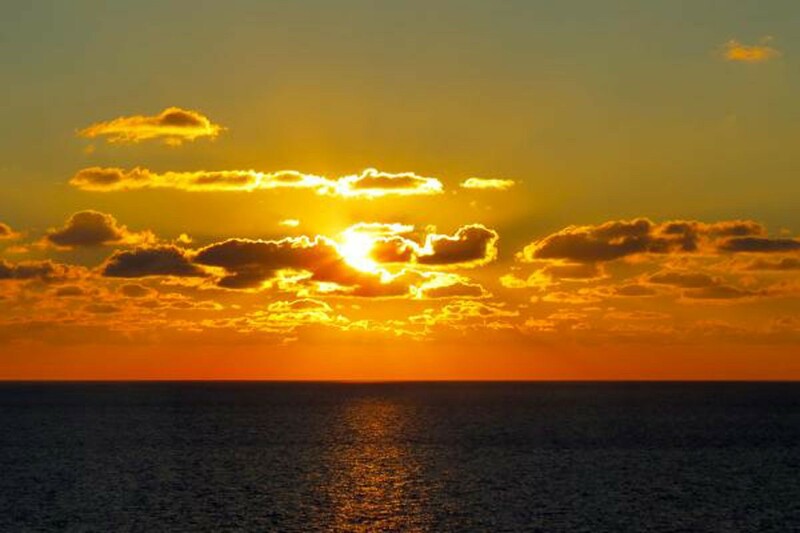 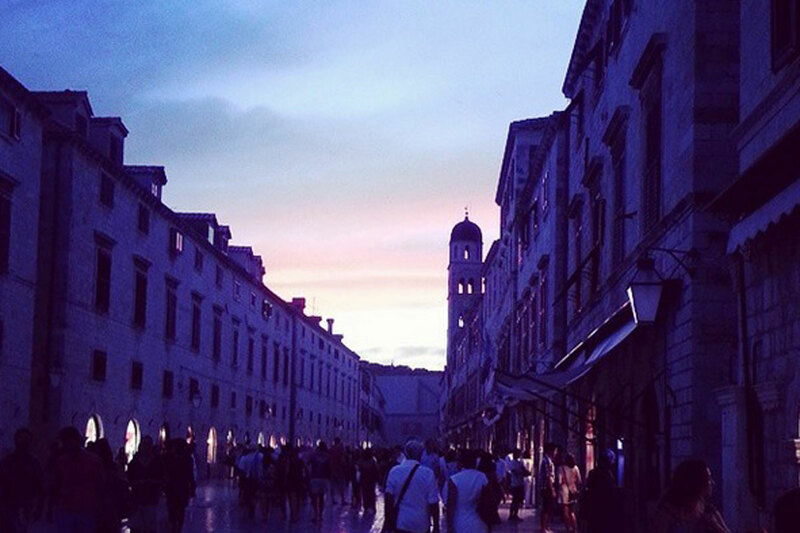 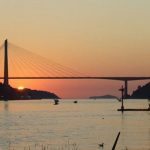 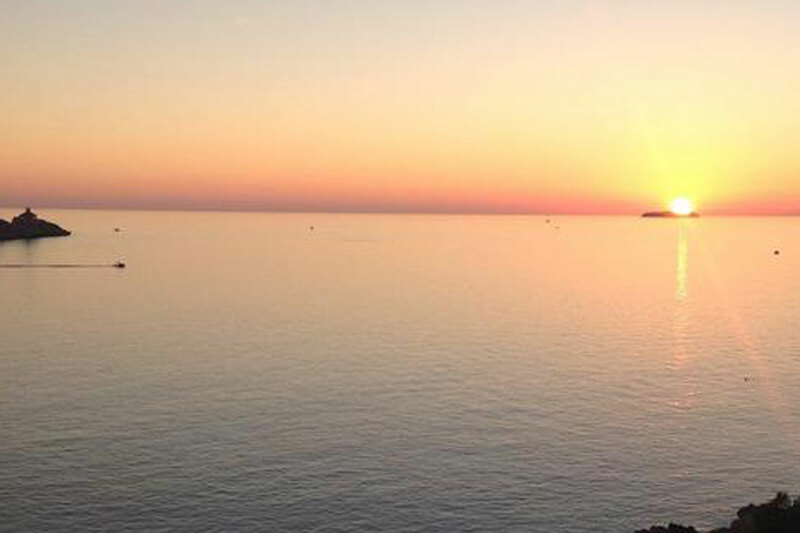 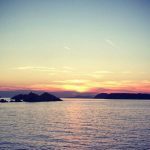 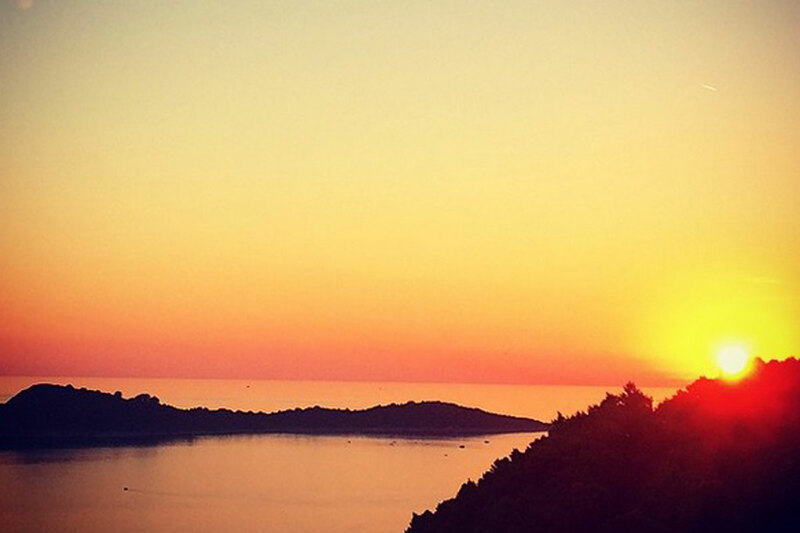 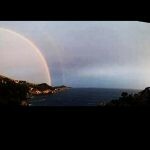 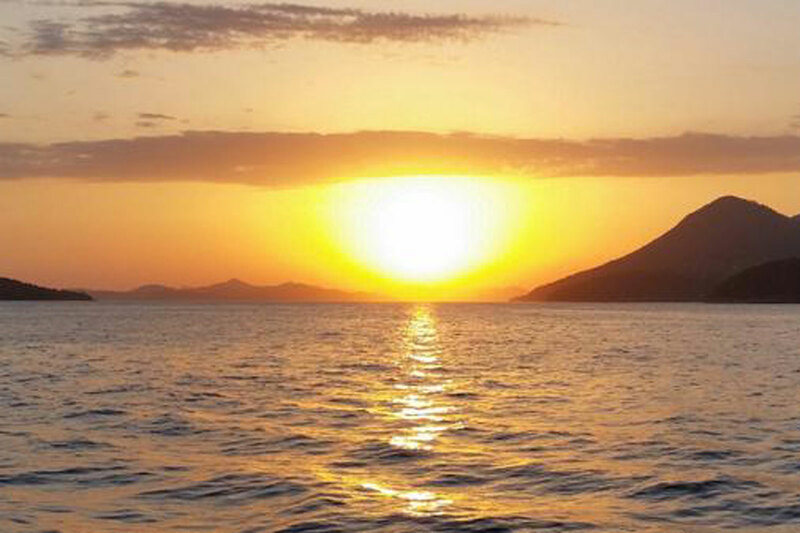 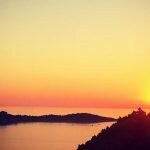 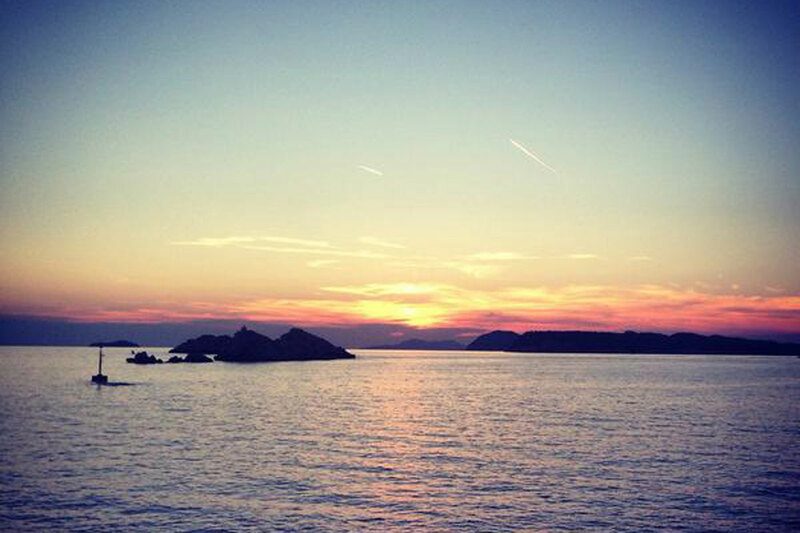 Dubrovnik sunsets – a breathtaking view! 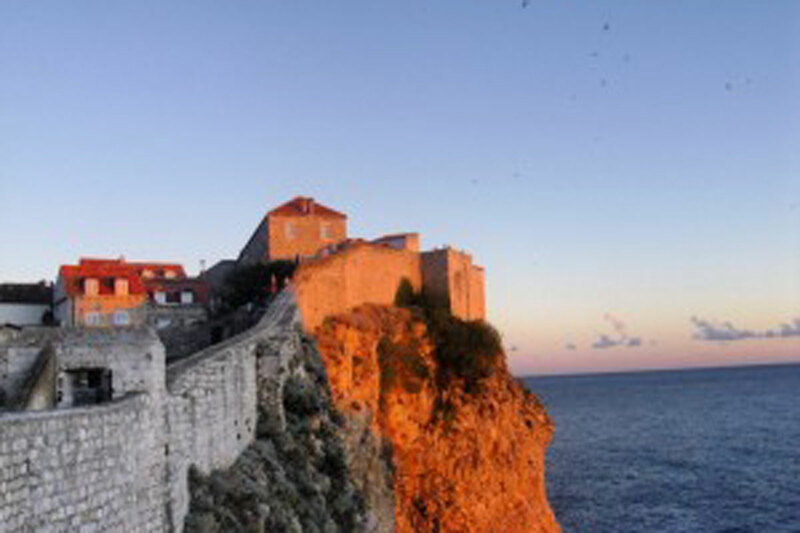 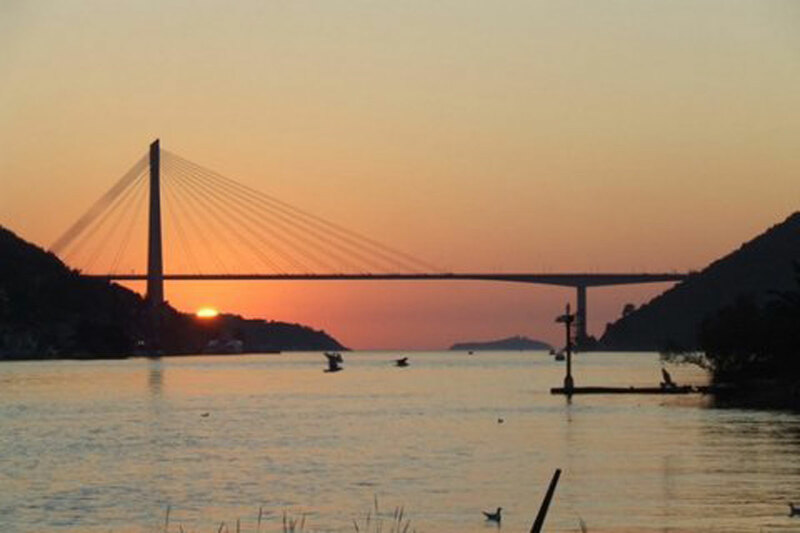 Dubrovnik with its beautiful surroundings is one of the best places in the world to enjoy sunset. 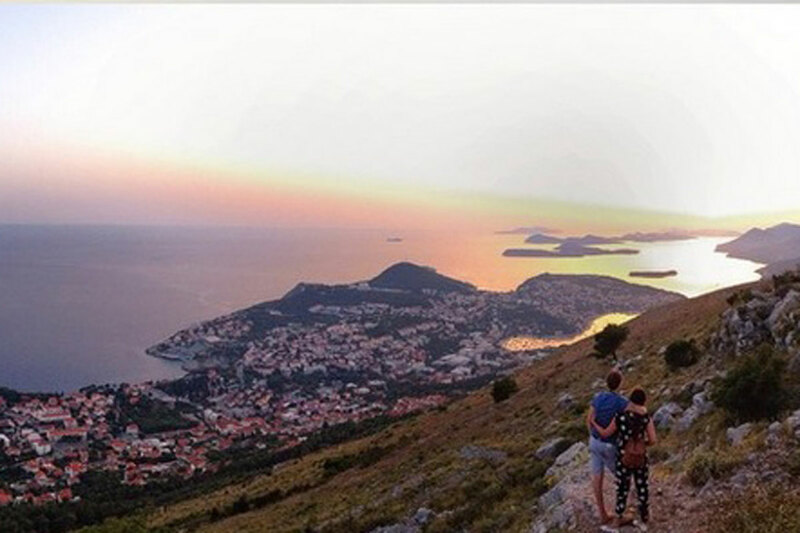 Many guests are aware of it, so they often try to capture the moment with the help of their mobile phones, tablets, photo- and video cameras. 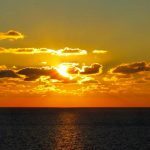 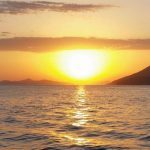 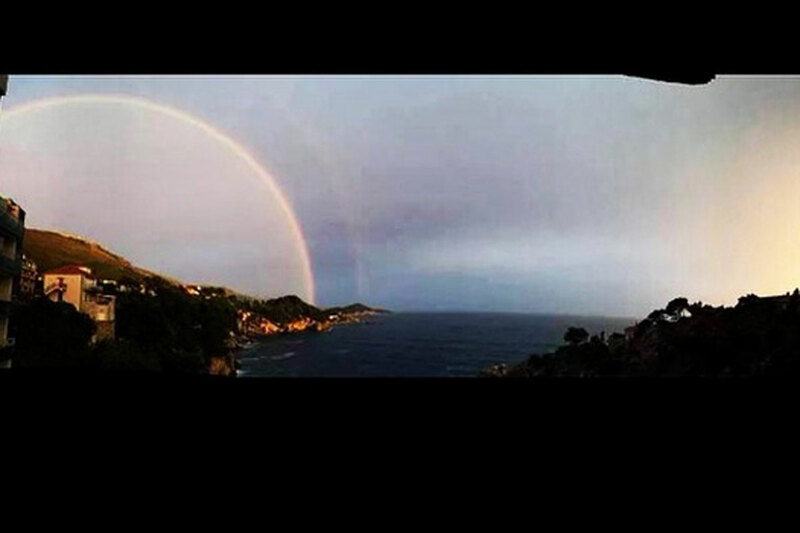 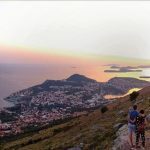 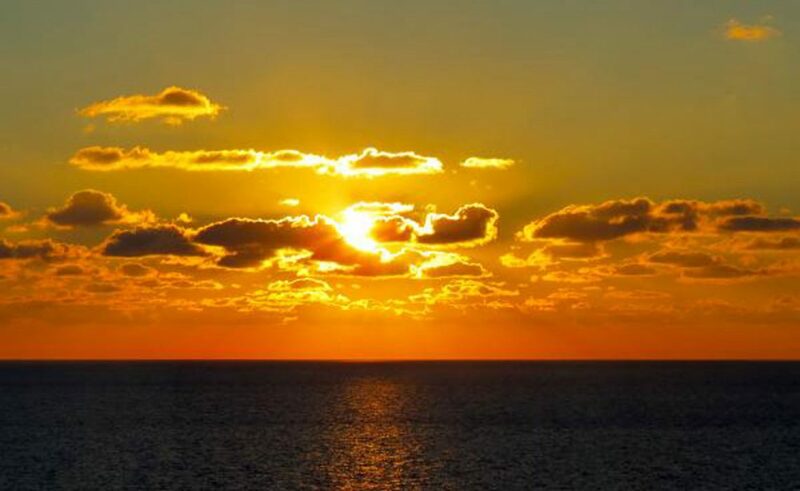 Thousands of pictures of Dubrovnik’s sunsets have been uploaded on Twitter, Instagram, Facebook and similar social networks and we’ve selected some of them to remind all of us of that Nature’s blessing. 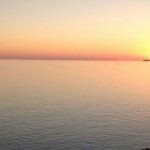 Have a look and enjoy our photo gallery! 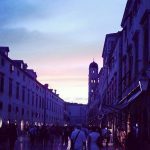 Don’t Miss Night At The Museum!